Using the bathroom as a disabled person is not always straightforward. There is a lot of aspects to take into account apart form the disabled toilet seat. 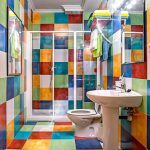 It may feel awkward to need help in this area, but thankfully there is equipment available, which can make using the bathroom a more streamlined experience. 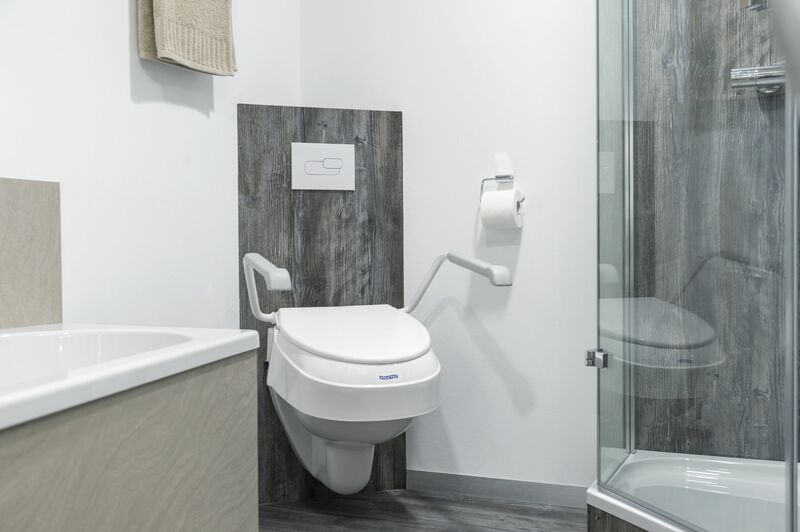 We might feel like there is some difficulty attached to needing help with matters related to the toilet, but in reality, there is no difference between disabled toilet accessories and other accessibility tools: they are all designed to help disabled people to live independent lives. Disabled people with different impairments, will all have different needs when it comes to using the toilet. Some people will need assistance with hygiene and wiping, while others need physical support to sit on the toilet and raise themselves up after they have finished using it. Toilet frames are placed around the toilet and can be used by a disabled person to support themselves as they lower down to the toilet seat, or as they rise back up again. Toilet frames are made from materials such as aluminium or steel, and some are fixed to the rear wall, while others are freestanding. When somebody has difficulty lifting themselves up from the toilet seat, a raised seat can assist with this manoeuvre. Often padded – and therefore comfortable – raised toilet seats fit on top of a conventional toilet seat, which helps the person using the toilet to stand when they are done. Commodes are designed to look like normal chairs. However, for people who find it difficult to get to and from the bathroom, the seat of the commode can be lifted up and there is a toilet basin underneath. This offers an alternative for disabled people who struggle with their mobility, and there are many styles and colours available if you want your commode to blend in with its surroundings, without looking obviously like a bathroom aid. 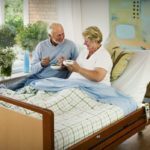 Some commodes have wheels, which help to manoeuvre them around the house, while others don’t, which is ideal when stability is an issue. For people who find it difficult to clean themselves after they have used the toilet, a bidet bowl can be a wonderful way to feel clean with minimal fuss. The bidet bowl fits inside the toilet bowl, where it can be filled with warm water and used to wash. When the user has finished, the warm water from the bidet can be tipped into the toilet and simply flushed away. For some disabled people, reaching around to clean themselves after using the disabled toilet seat can be difficult, or even impossible. Assistance can be achieved by one of several types of bottom wiper, which grips the toilet paper for the disabled person, leaving them able to wipe themselves with far less strain. Some types of bottom wiper will then release the toilet paper into the toilet bowl, without the user having to touch the paper at all, and these devices can usually be washed with soap and water or detergent. Many disabled people feel awkward about needing assistance when they go to the bathroom, but it is no different to the need for assistance anywhere else in the home. Feeling confident that you have devices and items that will help you to remain independent and look after yourself, will increase your confidence and help you to live your life in the way you want to. Don’t be afraid of ordering products like those mentioned above; they are simply aids, just like wheelchairs and walking sticks are.